The phenomenon was caused by an unusually strong high pressure system over Saskatchewan with a core pressure of 1055mb (31.15 inHg), a level rarely seen outside of permanent polar areas such as Siberia and Antarctica. A recent snowfall had left the ground without any way to hold on to its heat and temperatures dropped precipitously. This mass of cold air was so strong that the temperature at Mequon, Wisconsin, dropped to −40 °F (−40 °C). The previous record was −28 °F (−33 °C) and temperatures below −20 °F (−29 °C) had been felt there only six times in the previous 100 years. 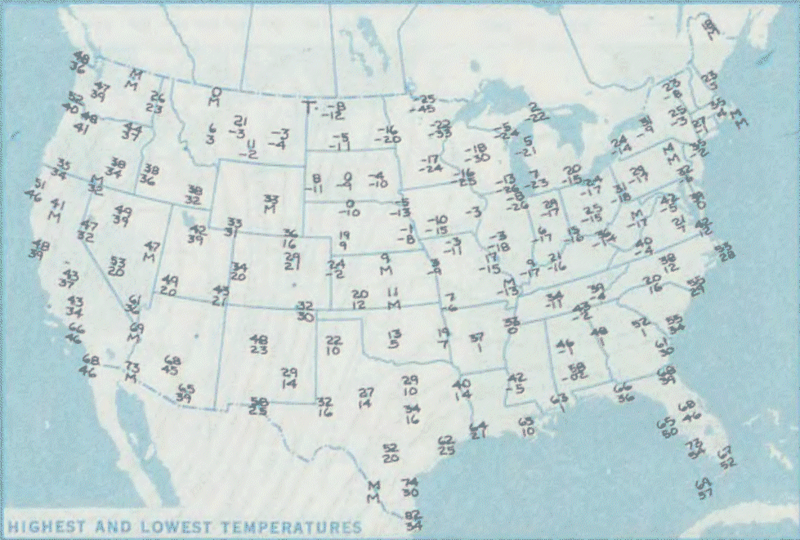 The lowest temperature recorded that day in the United States was −52 °F (−47 °C), measured near Tower, Minnesota.